Wow factor everywhere! Click on the video tab to get a personal tour of this absolutely stunning three bedroom, 3 bath cab-over in Island Lakes. Soaring vaulted ceilings! 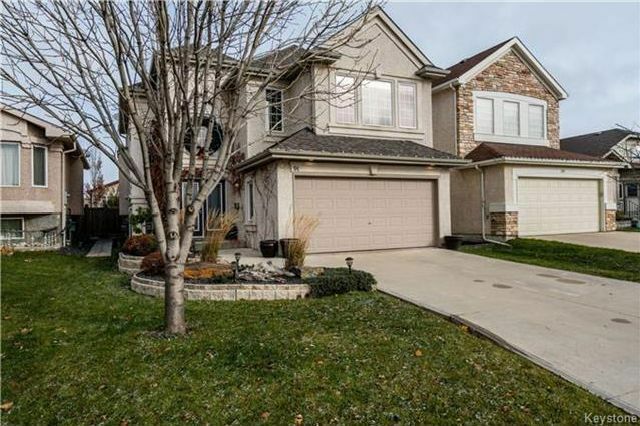 Bright and spacious south facing living and dining room w/gorgeous maple hardwood floors. Maple cabinets in the kitchen with beautiful quartz counter tops and island with breakfast bar and wine rack. Family room features built in book case and gas fireplace and custom lighting. King sized master bedroom with walk-in closet and three piece ensuite with jetted tub. The rec room is a master piece of design with custom entertainment area, stone feature walls, and exquisite electric fire place. In addition there is a coffee bar, office or games area as well as a large fourth bedroom and a spectacular three piece bath with a breath taking glassed in rain shower and tile finishes. Back yard is fenced in with garden door leading to 2 tiered deck and beautiful landscaping. This home shows amazingly!